Well, I am celebrating again, and it’s no April Fool’s Joke, folks. 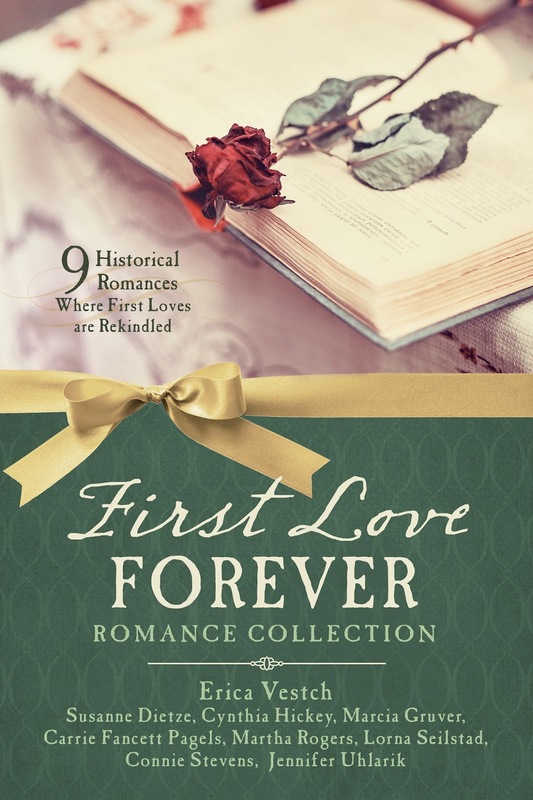 On April 1, my seventh novella collection—the First Love Forever Romance Collection—will release. This collection features nine separate stories about couples who fell in love years earlier, were separated for one reason or another, then reconnect as they try to rekindle their love for each other. Hope you’ll look for it! Read on to the end of the post for a chance to win an autographed copy! This month’s topic is about arsenic. Most of you have probably heard stories, either fictional or real, about people dying of arsenic poisoning. But did you know that it was a fairly easy thing to be poisoned by the substance in the 1800s? Arsenic was a by-product of the smelting process used in mining different ores, so in the various mining communities in the western states and territories of the U.S.A., it was a prevalent substance. At a time before society was aware of such concerns, this by-product sometimes seeped into the groundwater. People in the area would then draw water from wells and ingest some level of the toxic element. Regularly, arsenic was sold in mercantiles and general stores as a rat poison. It could be sprinkled walls and in barns where the rats would walk through it, ingest some, and hopefully die from that contact. However, the arsenic came as an odorless, tasteless white powder that could often be confused with flour or sugar, so great care was necessary for how and where it was kept. There is a story I’ve read about a confectioner in the mid-1800s who accidentally used twelve pounds of arsenic in his sweets, thinking it was flour. Over two hundred people were harmed in that mix-up, and twenty died, including the confectioner himself! It was also used to get rid of bed bugs. Bed bugs are no joke—my husband and I had an infestation of them several years ago after we lost his grandmother. We brought home one hand-made afghan she’d kept in the nursing home where she lived, and with it, we brought bedbugs into our house. It was a months-long battle to get rid of them. I wanted them gone—ASAP—but we were very cautious about what products we used to treat our home and beds. Knowing what we do today about arsenic, it floors me to think people in the 1800s might have sprinkled this stuff in their beds to kill those nasty parasites. How horrifying to think they were not only killing the insects but possibly themselves—or at least shortening their lives! An old advertisement for medicated soap and other products to help with complexion. 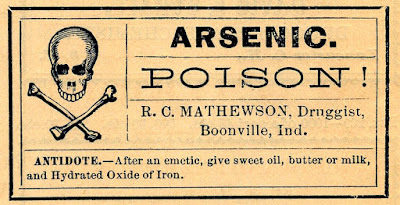 Even more horrifying was that arsenic was sold under the guise of helpful medications, despite people knowing that this substance was poisonous. 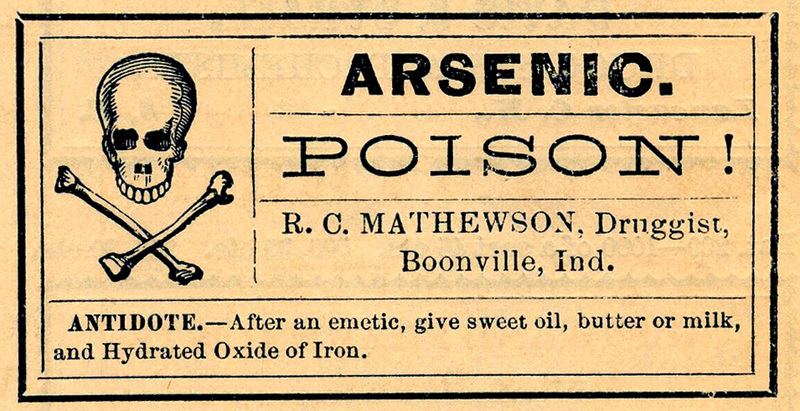 What maladies were treated with arsenic-based medicines, you ask? Everything from complexion issues and low libido to asthma, syphilis, and cancer. So long as the amount of arsenic stayed below 1/10th of a gram, it was considered “safe” in such over-the-counter applications. Oh, if they only knew! Another common source of arsenic poisoning came from dyes used for paint and wallpapers. Particularly the green colors known as Paris or Scheele’s Green. Such colors were hugely popular in the 1800s, and the dyes used for them were arsenic-based. The paints made in these colors were touted to have “insecticidal qualities” that could keep ants, termites, and other such bugs from infesting or eating your home. Unfortunately, every time people touched their walls, they risked absorbing the arsenic through their skin. Worse, these same dyes were used in fabrics for home furnishings—and even clothing. Green was quite a popular color for women’s dresses. 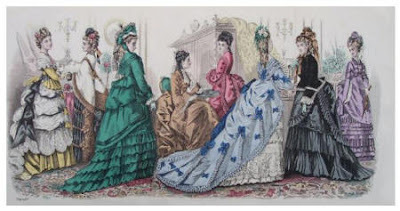 As the women would wear these items, they would perspire (did prim, proper Victorian women actually do such a thing? LOL), which would cause the arsenic-based dye to seep into their skin and poison them. So there were many ways in which the arsenic-laden products were able to poison unsuspecting people in the 19th century, and the government didn’t begin to regulate the use of arsenic in the various medicines and household products until the late 1800s and early 1900s. It’s your turn: Which of the above applications of arsenic do you find most disturbing? Leave your email address along with your answer, and you’ll be entered in the drawing for an autographed copy of the First Love Forever Romance Collection. Yes! Isn't that crazy, Joy??? They believed that there were "safe" amounts to ingest. That is quite creepy, Kim. How often do we wash our hands or our faces? Many times a day, I would think (at least I know I do)...and each time, you're washing with poison. Very disturbing! I also understand it was used in makeup earlier than the 19th century. Even men used makeup in the king's court in France. Yikes! I do remember seeing something about that in my research, Barbara...though it didn't come up in the "American" part of the research I did, which is why I didn't mention it here. It's certainly a head-scratcher, isn't it Debbie? Knowing what we do today, we'd all steer very clear of arsenic in almost every case, but not then! I had no idea arsenic was used in die. I know from my own research it was one of those cure all products like opium. It was in many products back then including children's cough medicine. Over the decades things we thought were safe have proven toxic. My mom use to cover our chest with Watkins ointment and then have us swallow some for chest congestion. Watkins is sorta likes Vicks. I survived to tell the tale. I ate processed lunch meat while pregnant which is a definite no-no now. Fascinating post. Throw my name in the hat for your collection. I love your novellas. Thanks, Cindy. Make sure and leave your email address so you're entered in the drawing! A blessed Easter to you, Jennifer. Hi Marilyn, it just amazes me all the things arsenic was in back in the old days.. Absolutely frightening! If I'd lived back then, I would be dead since green--well, technically teal--is my favorite color. It's no wonder so many people died young in the olden days. Cocaine was also used in many products, like cough syrup. It makes you wonder what we're ingesting that is deemed safe but will one day be proven otherwise. You are so correct, Vickie! No wonder so many died young! I do hope that we're better about long-term testing these days, but I fear we're not! Someone is going to be very happy when they win this book! I loved your story Jennifer! Travis was such a good hero. Millie is pretty strong too. I loved all the stories! I can't believe all the things arsenic was used in. How on earth did it help make the color green? *Don't enter me in the giveaway. I wish I could explain how arsenic in dye led to the color green, Andrea, but the various articles I read didn't expound on HOW arsenic helped make that color. Thank you so much for the kind words about my story! I loved writing Heartfelt Echoes. It was a very fun challenge! Isn't it crazy, Alison?! With things like this, you sort of wish you had a time machine to travel backward in time and warn everyone what they were doing to themselves! Wow! Arsenic, green dye...that is a terrible combo! 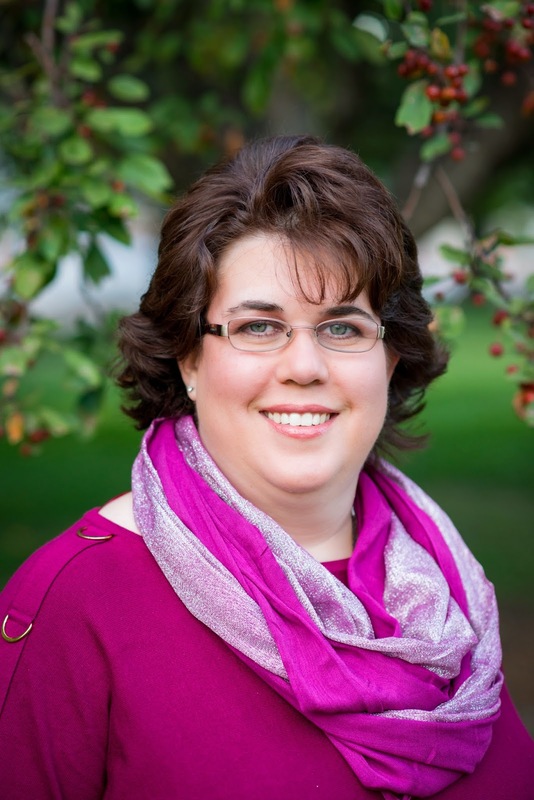 Thank you, Jennifer, for sharing your very interesting post and the opportunity to be a winner. I love collections! So glad you enjoyed the creepy information on Arsenic, Melanie! Yikes, Connie! Arsenic contained in talc is one thing I did NOT come across in my research for this post! Scary! Thank you all for the wonderful comments. The winner of the drawing is Joy. I will contact you by email shortly.